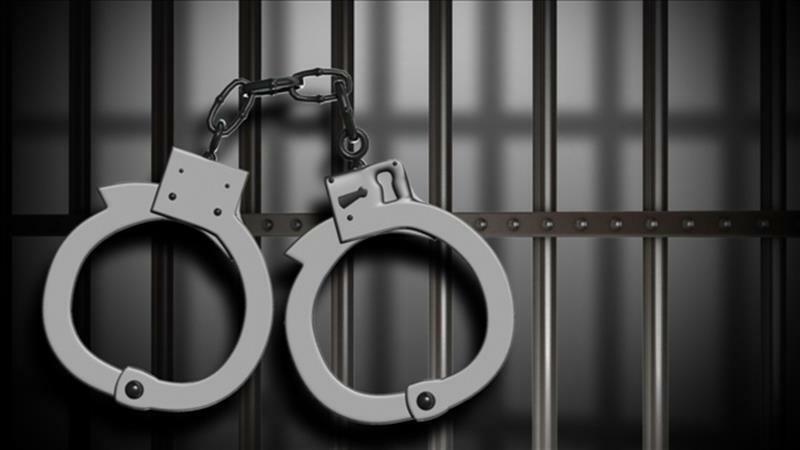 SRINAGAR: An undertrial, who had escaped from police custody here a day ago, was arrested in Jammu and Kashmir's Kulgam district on Wednesday. The accused, Ishfaq Ahmad Rah, who had escaped from police custody at the district court, has been arrested in the evening, a police officer said. Rah had escaped while he was being presented before a court in a militancy-related case, the officer added.